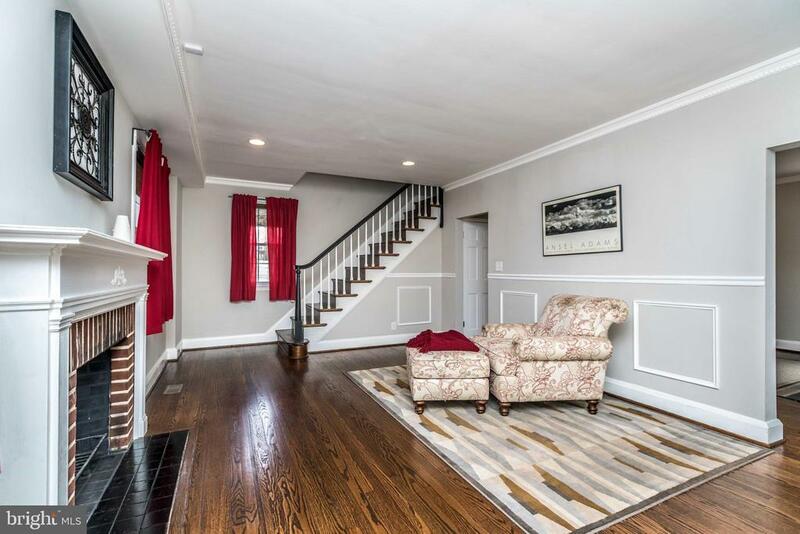 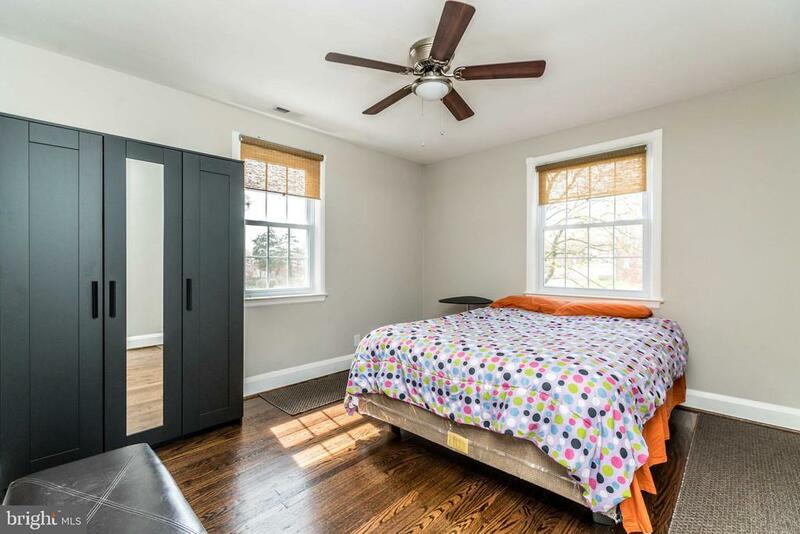 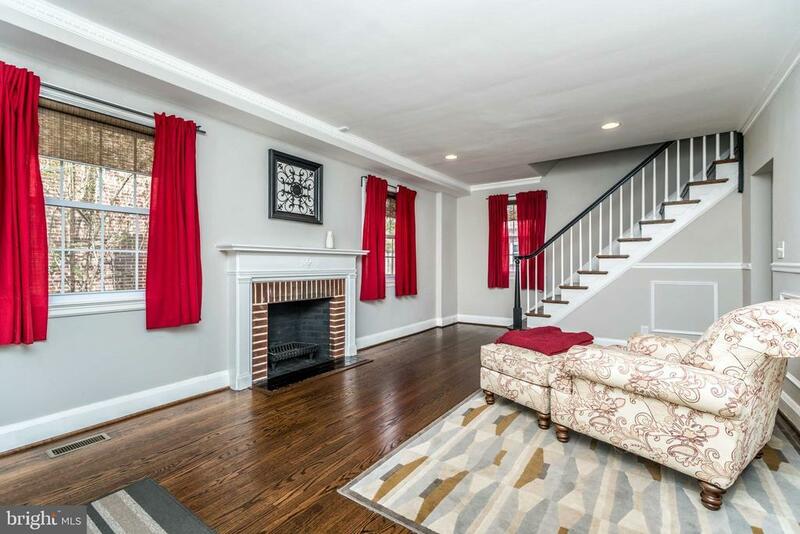 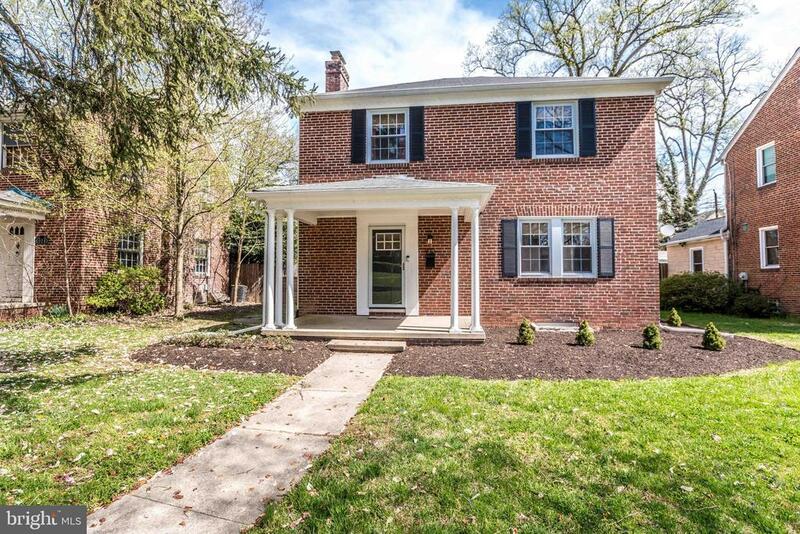 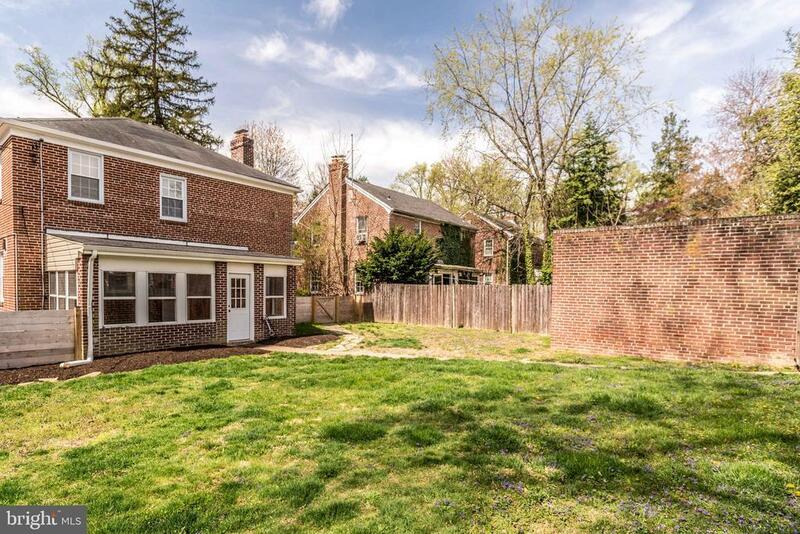 You will fall in love with this amazing home located just a few blocks from Belveder Square. 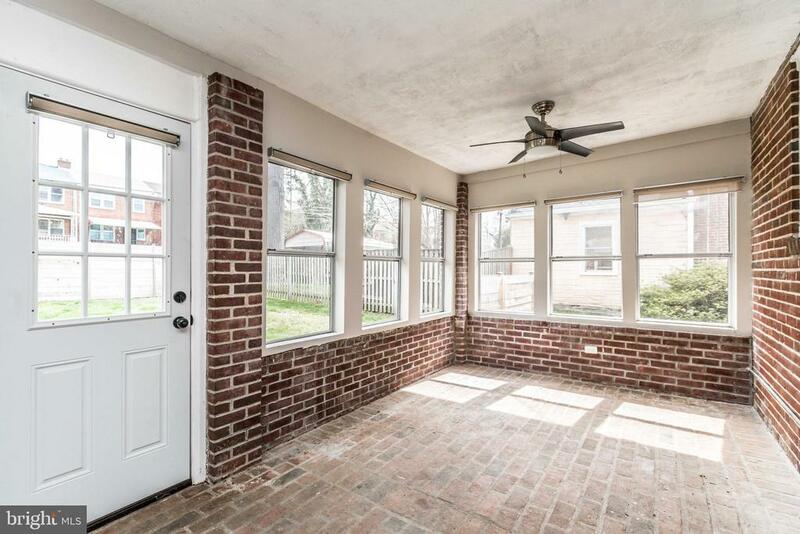 Entering through the front door from the covered front porch you are introduced to a spacious living room. 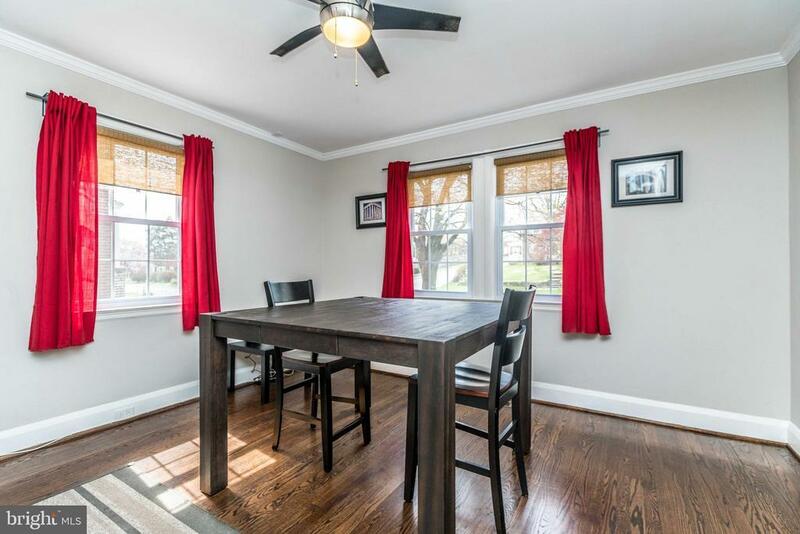 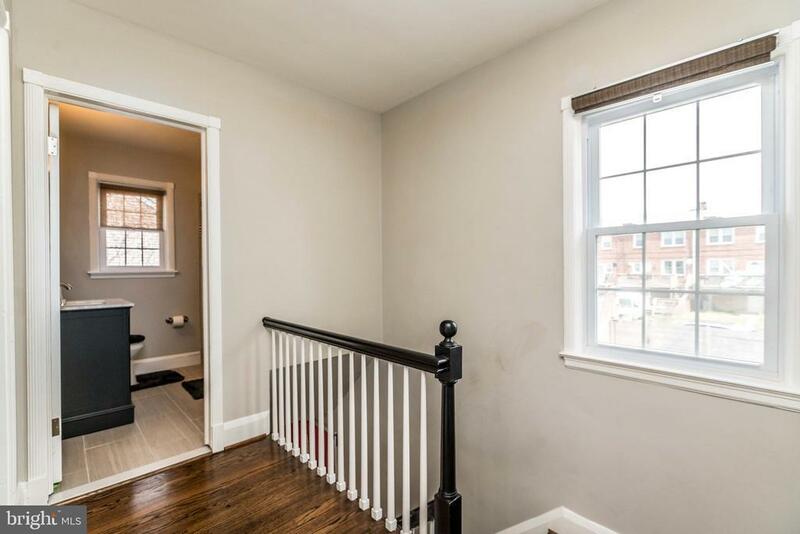 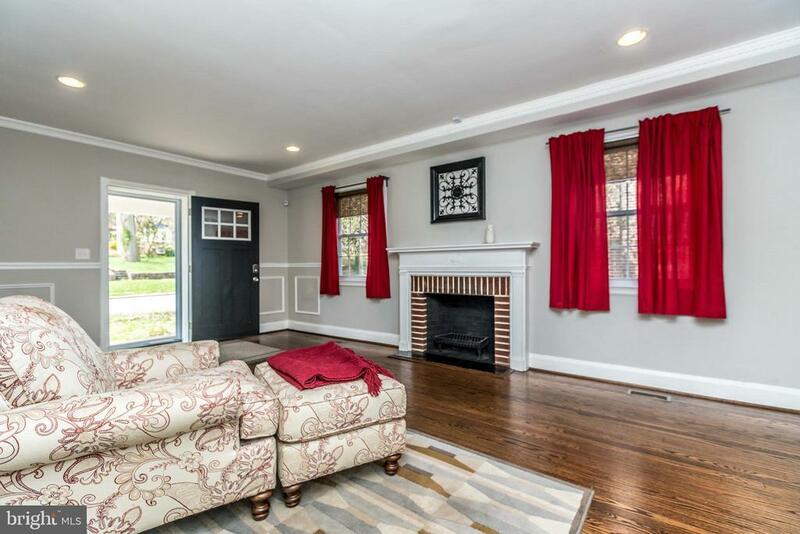 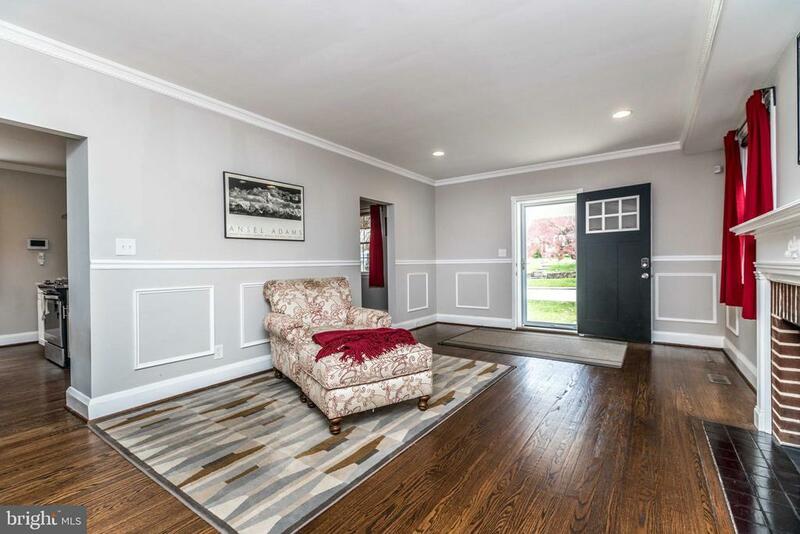 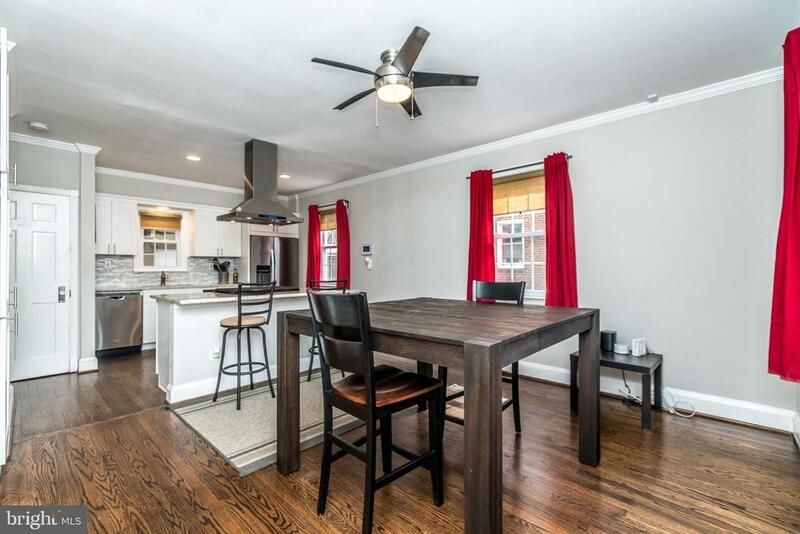 The first floor features a large living room with a wood-burning fireplace and wainscoting, a dining area that is open to the updated kitchen. 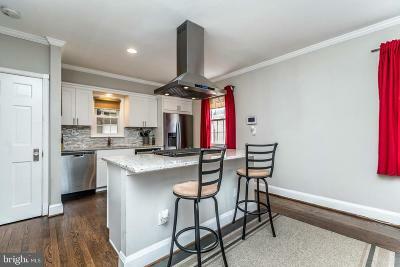 The kitchen area and its open exposure to the dining room is perfect for hosting parties and dinners. 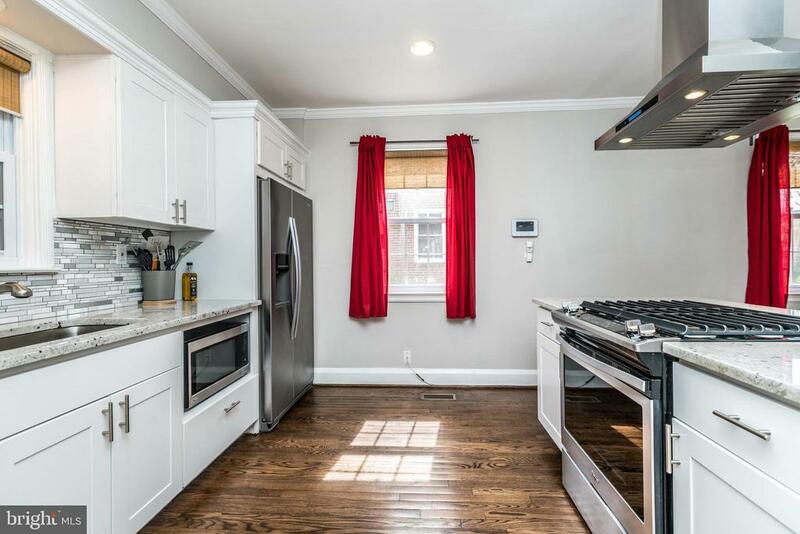 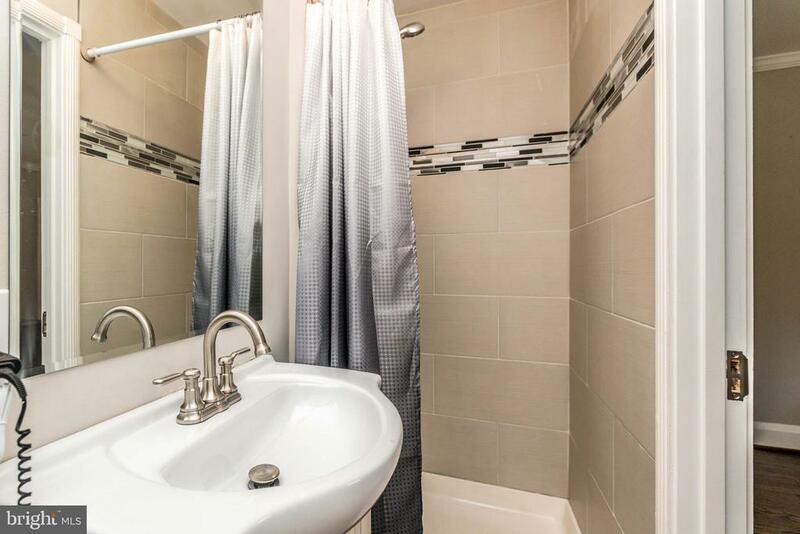 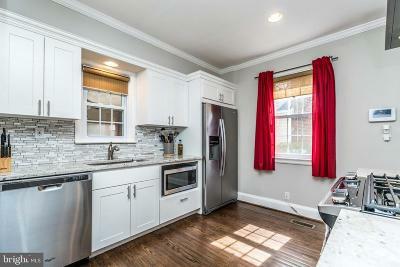 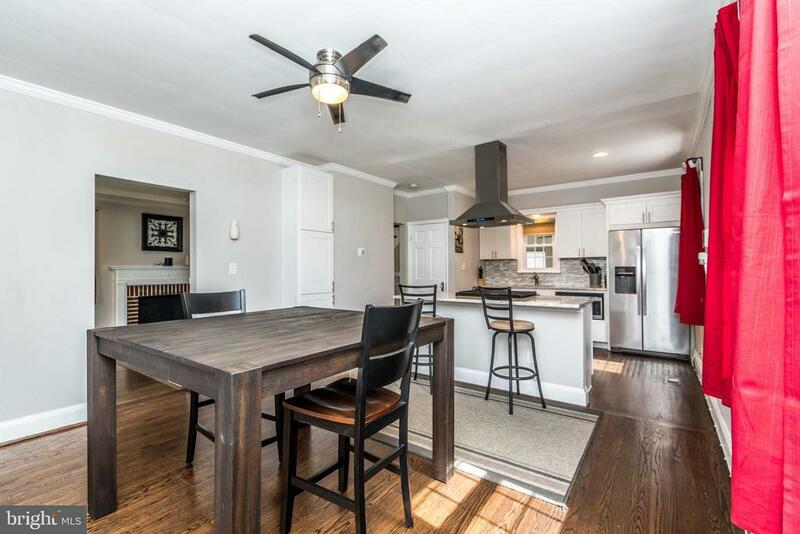 It features stainless steel appliances, granite counters, and a breakfast bar. 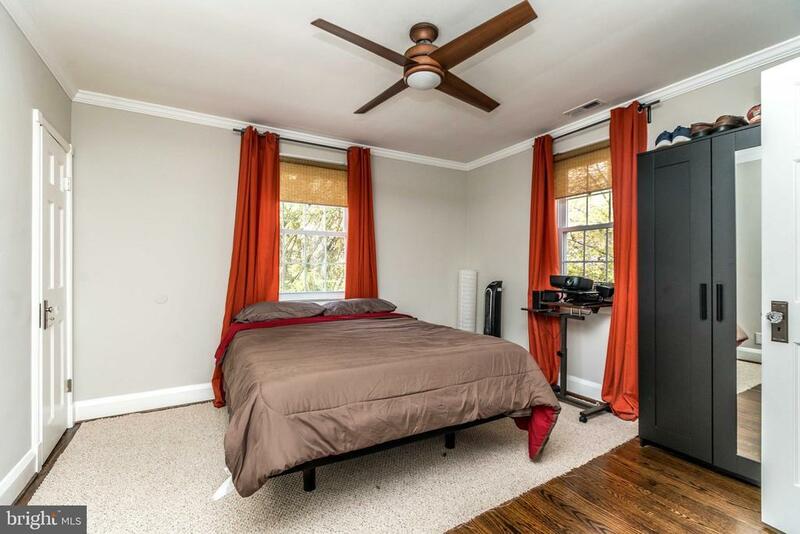 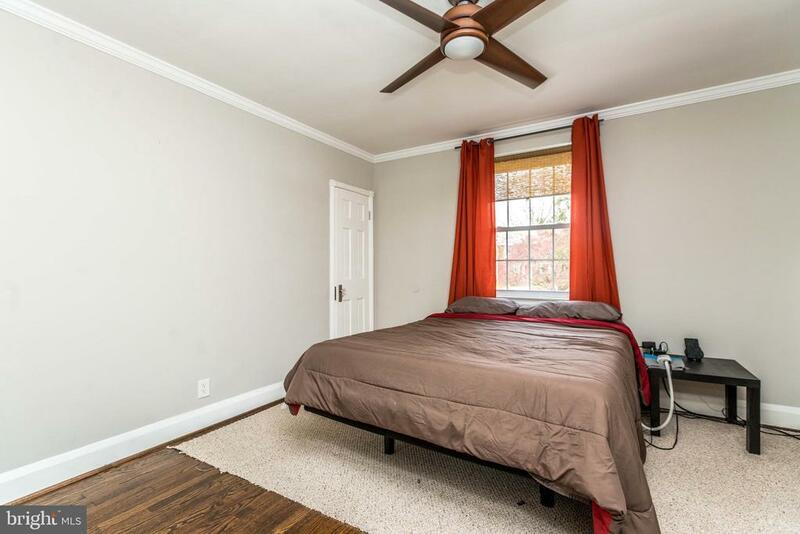 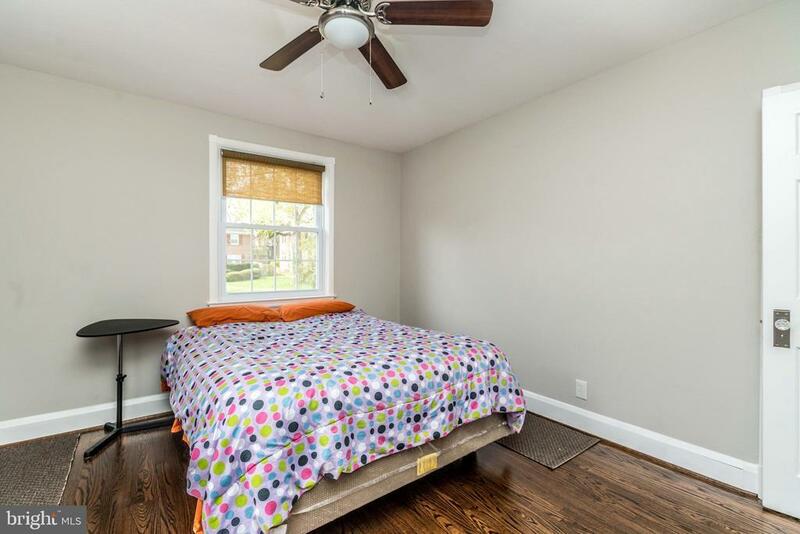 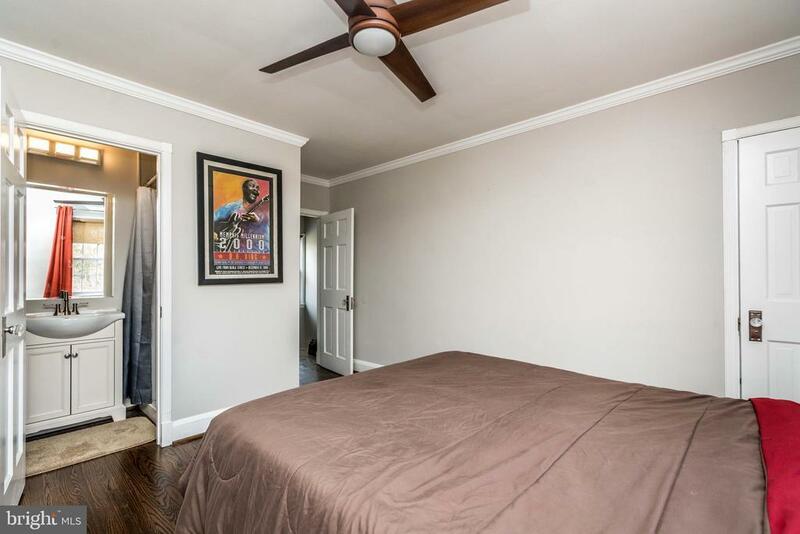 The second floor has three wonderful bedrooms, including a master with on-suit bath. 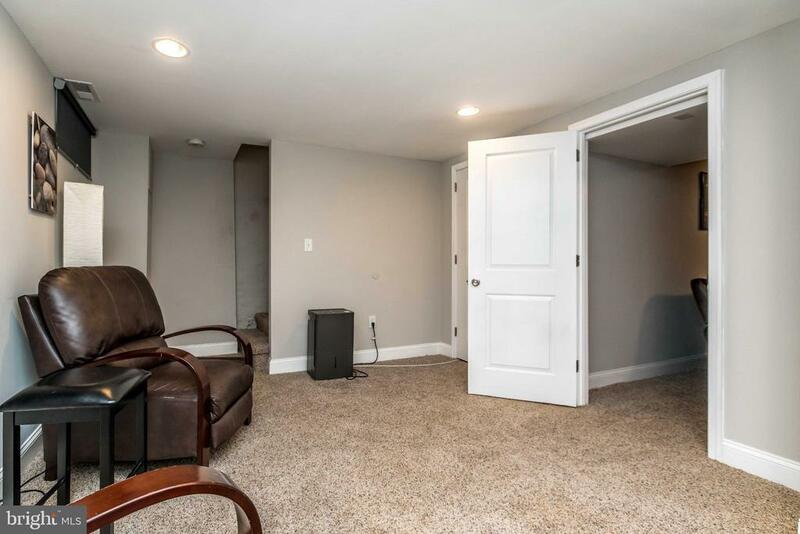 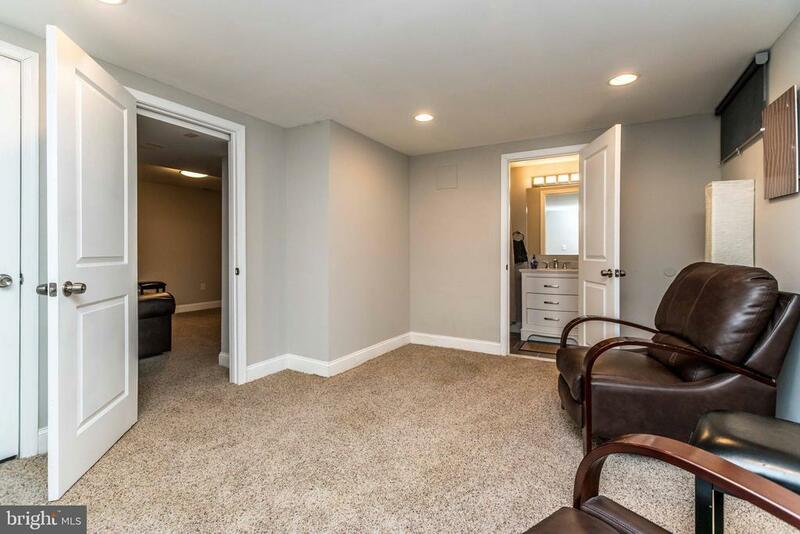 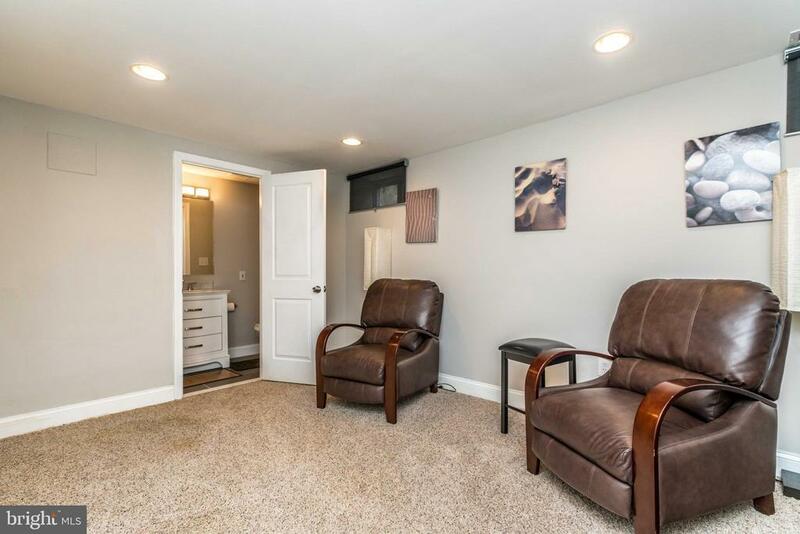 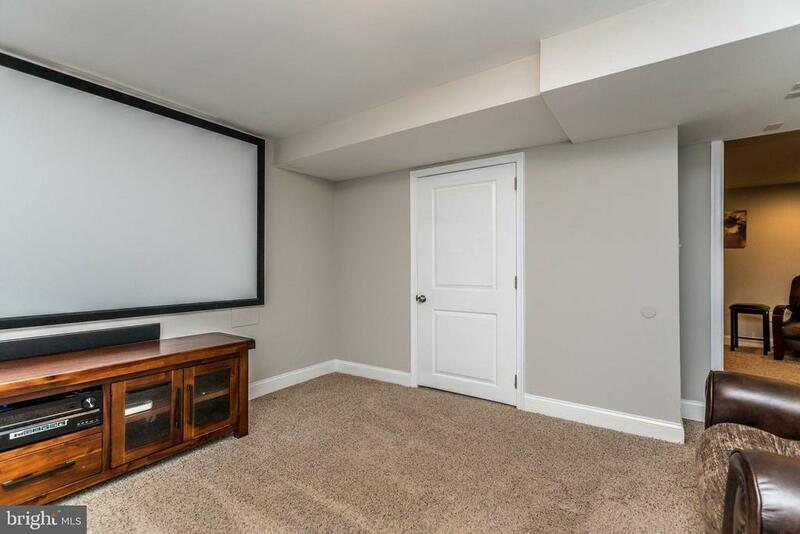 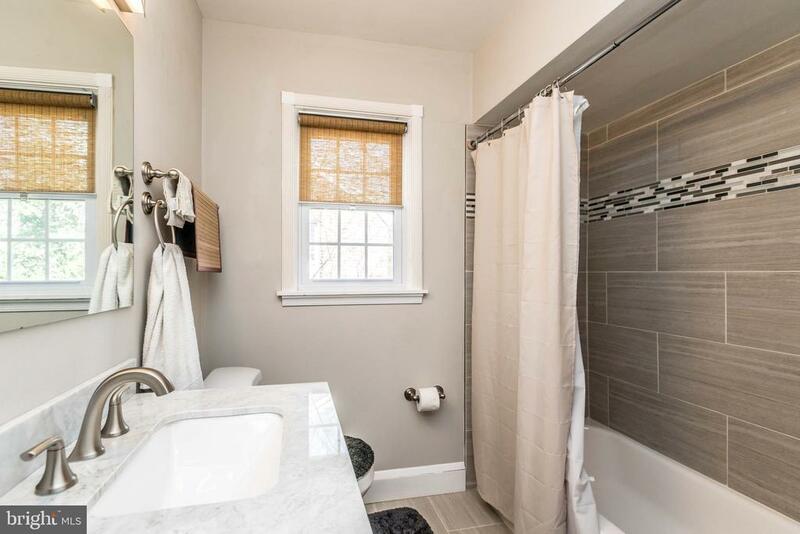 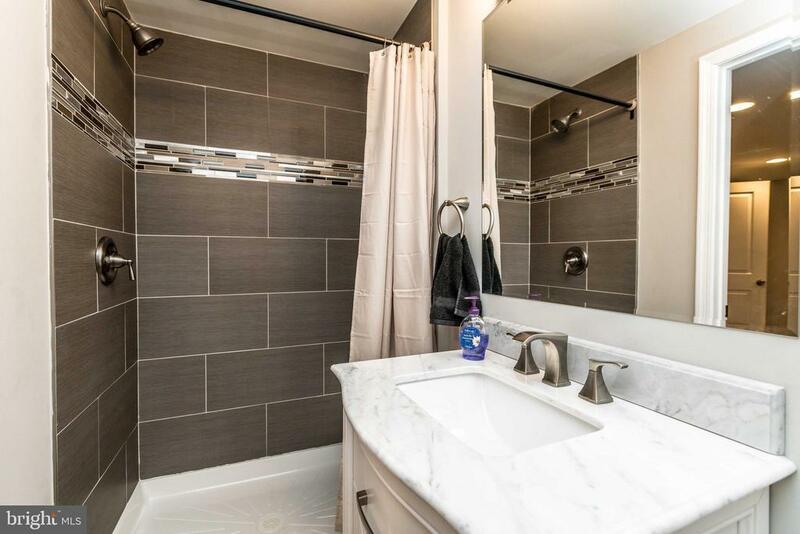 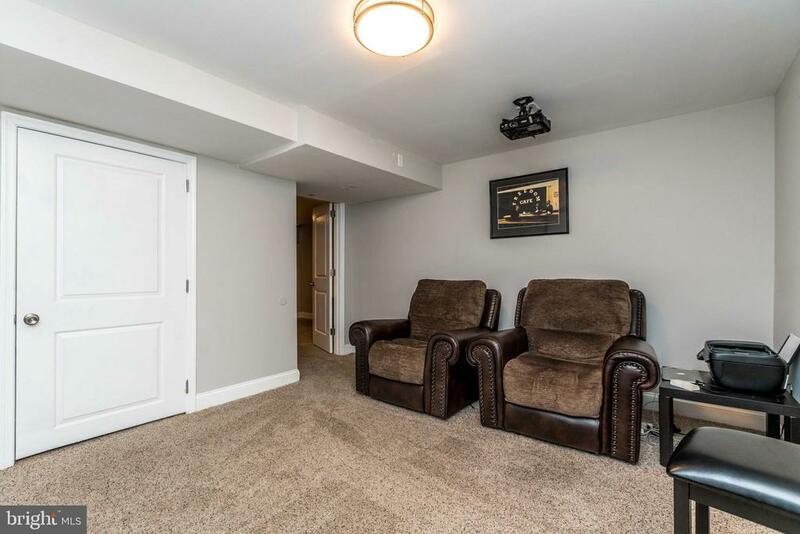 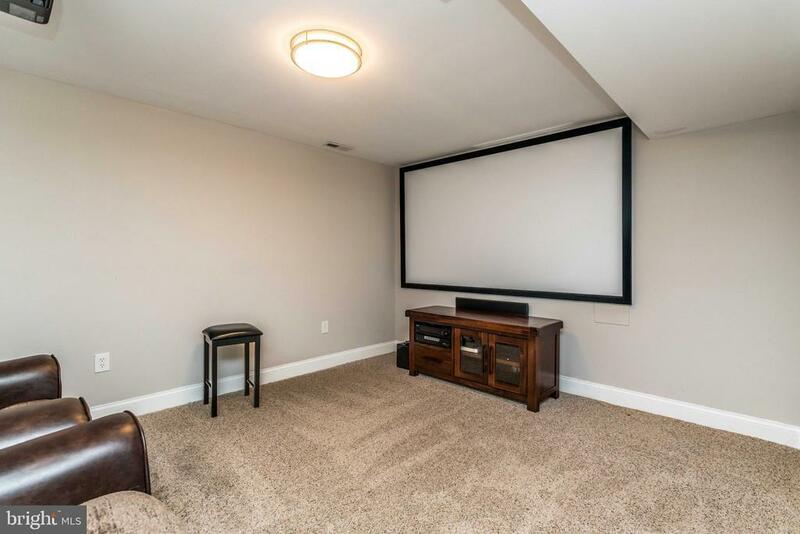 The lower level is completely finished and features a full bath with tub shower, a laundry area, and room that could be a perfect media room. 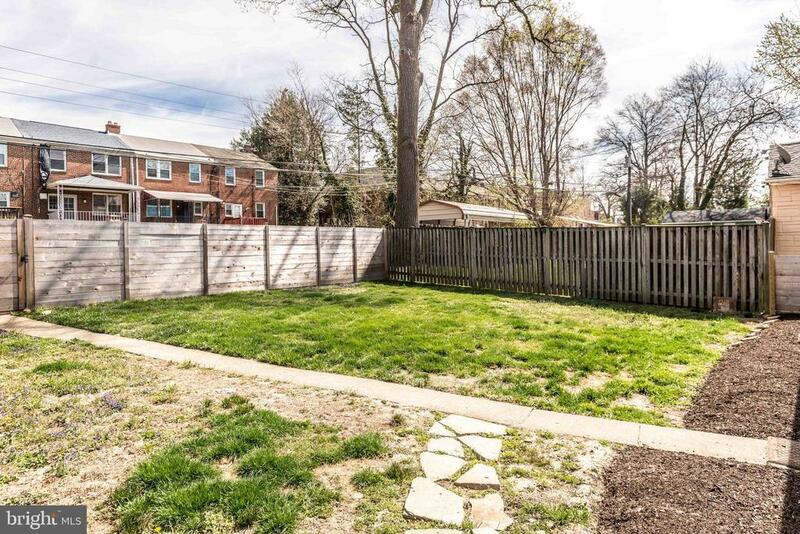 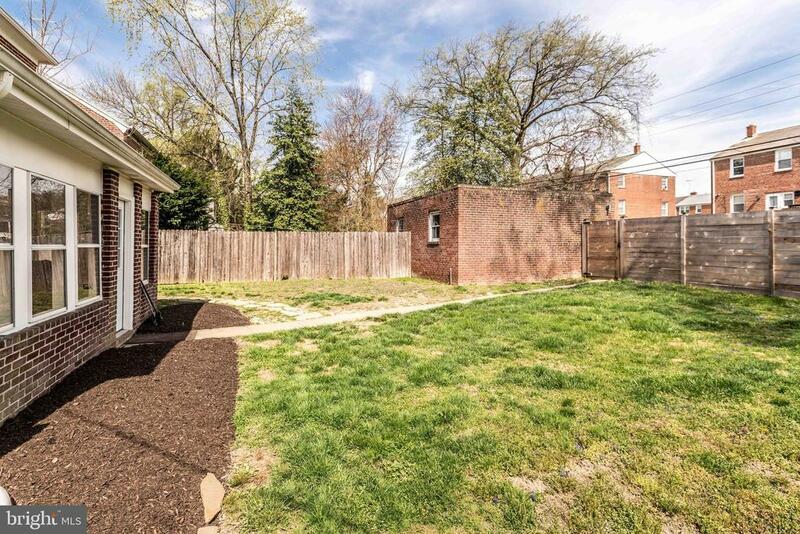 The rear yard is full enclosed with a detached garage and two car parking pad in the alley.